Safari Lodge is 'picture postcard Fiji', with palm trees, white sandy beach and reef system at our doorstep. At Safari lodge, all of the rooms have an outdoor terrace with ocean views. 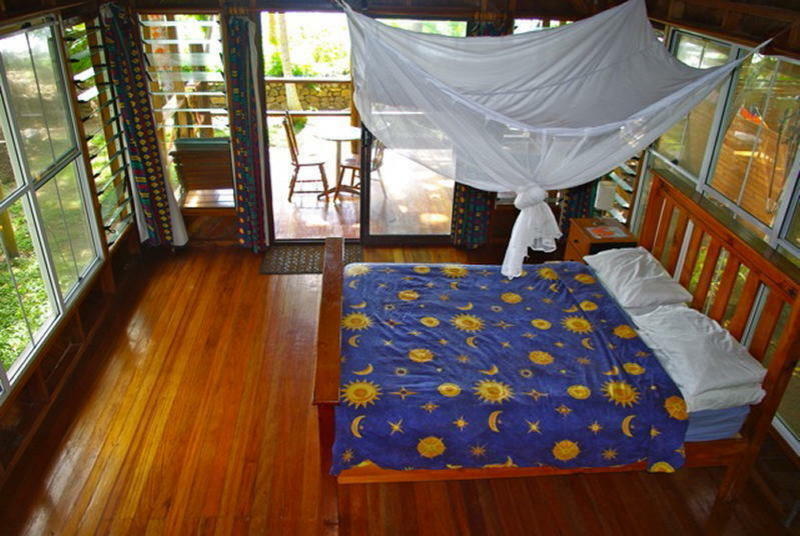 The main lodge offers plenty of communal space including hammocks, the Beach Bar, a movie screen, and free water and juice. Accommodation starts at dormitories and privates which have a kitchen and BBQ area. 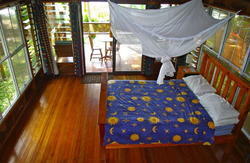 For additional privacy the beach front bures or oceanview villa can cater for couples or families. All accommodation has hot water and 24-hour power from our water tanks and wind turbine. A full mean plan is also available with delicious home-cooked dishes. Safari Lodge offers plenty of activities, scuba dive the pristine reefs of Vatu I Ra Passage, or jump in and name an unexplored piece of reefs. Experience kite boarding at Kite Point then head back to the island to watch a spectacular sunset at Sunset Point. Jump on a free kayak or SUP and tour the old fish traps around the islands.